Can an innovative approach to regulations spark a GA renaissance? We’re on the cusp of a major policy and regulatory shift that will accelerate the adoption of new technologies, from electric propulsion to autonomous vehicle operation, in general aviation, and likely will profoundly affect your flying experience in the future. You can see hints today of what the new approach heralds in the recent appearance of angle of attack indicators (AOAs) in GA cockpits and in the certification programs of innovative GA aircraft now in development. And you can hear it in the comments from participants who have been working in the formal overhaul process for the last five years and who have been closely involved in these issues for many more. 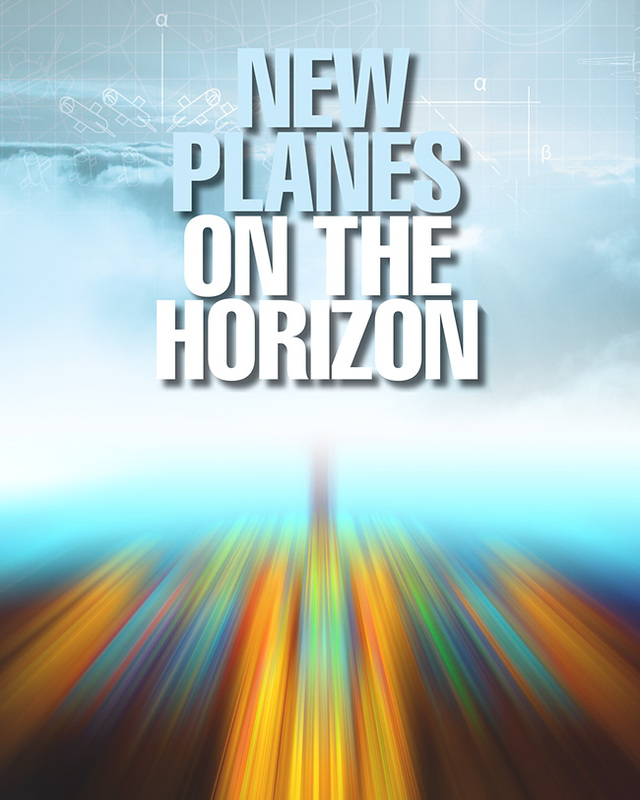 “It’s ‘Welcome to the brave new world’ for small airplanes,” says Gregory Bowles, director of European Regulatory Affairs & Engineering at the General Aviation Manufacturers Association, among the organizations helping spearhead the coming changes. “Everyone is thinking with a new mindset: how to make a set of rules that will make it easier for people to get safety-enhancing technology and new airplanes in their hands. This coming new world is the result of the FAA’s effort to reboot the rules governing how manufactured aircraft—as opposed to experimental/amateur-built airplanes—are designed, tested and built. The overhaul is called the Part 23 rewrite, for Part 23 of the Federal Aviation Regulations (FARs), which codifies these rules. Complementing the rules overhaul, for the last five years, committees and teams involving the FAA and other agencies, manufacturers, pilot organizations, trade associations and interested members of the GA community have been developing a framework for setting these industry standards—essentially, the prescriptive elements pulled from current regs. The program is under the auspices of ASTM, an internationally recognized technical standards organization and its specially established Committee F44 (see the “Revisionist History” sidebar). Non-certified avionics, like the Garmin G3X Touch Primary Flight Display, bring tremendous value to homebuilts and LSA. Is it the wave of the future for Part 23 planes, as well? This same drive to speed and simplify the adoption of safety-enhancing technology was behind the FAA’s red tape and cost-cutting approval in 2014 for installation of AOAs in certificated aircraft, aimed at reducing loss of control accidents. But for several reasons, it was correctly assumed the rules would be written as expected. First, the FAA is a member of Committee F44, and that participation has provided clues about its thinking on rewrite issues. Additionally, the process has evolved to become part of a global effort to create an international “harmonized” standard for GA aircraft certification. That initiative now includes the FAA’s counterpart regulatory authorities in Canada, Europe, Brazil and China, all of which are F44 members, among others. In fact, the European Aviation Safety Agency (EASA), whose equivalent certification rules are covered in its CS-23, has also undertaken a simplification effort, and already released an Advanced Notice of Proposed Amendment (A-NPA). Moreover, the EASA says its revision is “a development that has its origins in the Agency’s participation in the Part 23 Reorganization Rulemaking Committee.” Its proposals are seen as a template for the FAA’s suggested revisions. But the FAA’s newly released proposals will need significant fine-tuning before they become rules, participants in the process say, making for a lively 60-day comment period. 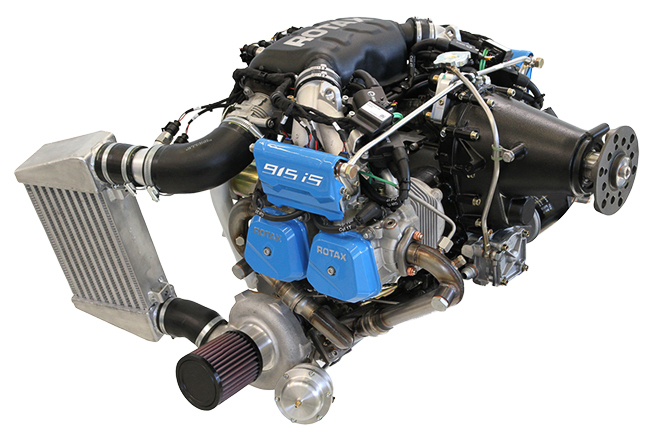 The Rotax 912 iS engine is an advanced design that has met with success on LSAs. With revised regs, we could expect to see such innovative designs grow and spread. 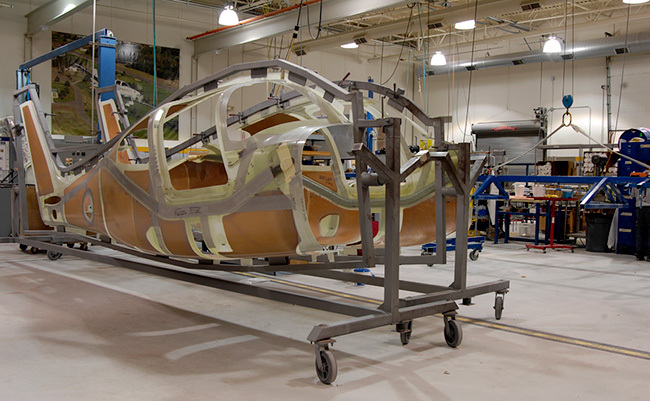 The kinds of innovations that have allowed Cirrus Aircraft to become the leader in the Part 23 owner-flown segment were breathtakingly expensive and time consuming for the company to achieve. A liberalized Part 23 would allow start-ups, as Cirrus once was, to innovate such structures as this composite shell with integrated whole-airplane parachute at a much lower cost, because industry standards, instead of byzantine FAA certification standards, would ease the burden greatly while encouraging new competition, hopefully resulting in far lower costs to consumers. Not all have taken a wait-and-see approach. In developing its four-place C4, German aircraft manufacturer Flight Design provides the best current picture of what the new rules may mean for customers and manufacturers in the near future. The C4 takes advantage of the EASA’s proposed allowance for the integration of non-TSO’d glass panel avionics into a certificated aircraft. 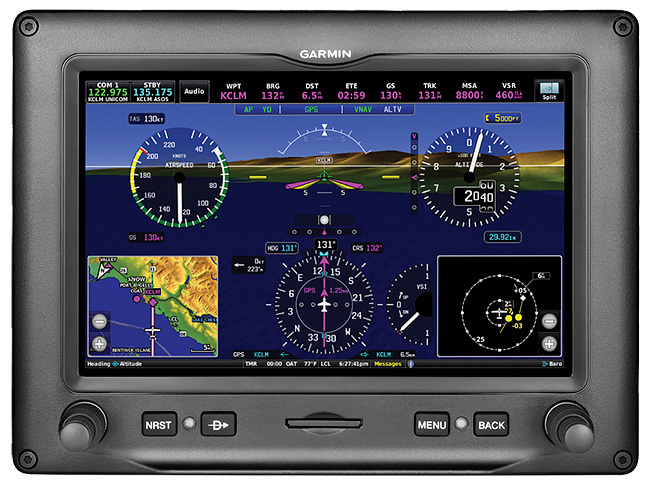 The panel features a pair of Garmin G3X Touch touch-screen primary flight display/multifunction displays (PFD/MFDs) in the pilot and co-pilot positions, while the center avionics/instrument stack includes a Garmin GTN 750 GPS/nav/comm/MFD, transponder, backup radio and steam gauges. It looks like the modern glass panel you expect to find in any new normal category production plane. But the Garmin PFD/MFDs are non-TSO’d, permitted because the screens are designated “for enhanced situational awareness,” while the instruments in the center stack serve as the primary flight instruments. “This makes a much more attractive and up-to-date suite of avionics at a significantly more competitive price,” says Oliver Reinhardt, Flight Design’s head of airworthiness. Efficient new planes, like this Pipistrel Virus, have appeared under progressive LSA regs. A Part 23 rewrite would mean even more innovation. Also simplifying certification, the instrument configuration now becomes part of the aircraft’s type certificate (TC), giving the OEM authority to approve the installation and simplifying the process for creating new configurations simply by amending the TC. The C4 also uses an expedited certification path for composite structures previously approved only for Very Light Aircraft in Europe, which actually boosts safety margins in the process, Reinhardt says. Another process improvement: Most testing and validation can be shifted from government inspectors to the manufacturer under the FAA’s Organization Designation Authorization (ODA) and its foreign regulatory equivalents, which is greatly speeding the C4’s certification timeline. The less costly avionics and reduced certification time allow Flight Design to price the C4, scheduled for certification this year, at $250,000, at least $100,000 below what it would otherwise have cost, says Tom Peghiny, president of Flight Design USA. The C4 is being used in a new Safety Box research program, a holistic approach to ensuring occupant safety conducted by a German government-academia-industry partnership. Under current rules, all new GA aircraft seats must meet 16g crashworthy standards—the prescribed method of ensuring accident survivability. The Safety Box program aims to achieve similar or greater occupant safety utilizing automotive concepts such as “crumple zones,” which could obviate the need for requiring 16g seats, so manufacturers’ resources could be deployed elsewhere. 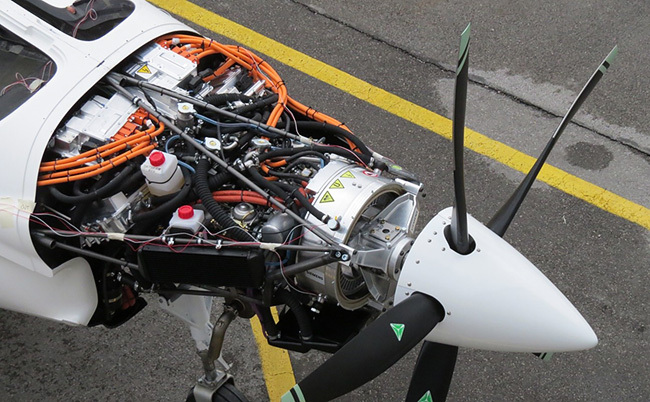 Meanwhile, in the spirit of the modernized rules, Slovenia-based Pipistrel Aircraft plans to offer its 200-knot, four-place retractable Panthera with powerplant options, including a 145 kW hybrid-electric powertrain, supported by a state-of-the-art battery system and range-extender generator unit, and a pure-electric 145 kW powertrain. The pure electric motor is designed to accept future generations of battery technologies that will increase the operating range beyond its current 215 nm range. The new regs would also allow the development of next-gen propulsion, such as this hybrid gas-electric powerplant, which promises to cut fuel costs while improving performance. Current regs aren’t set up to deal with such new ideas. Whether the rewrite produces the benefits supporters hope, it should at least create the environment for keeping dreams of a glorious future for GA out of the realm of fantasy. “I don’t think there’s such a thing as a silver bullet,” says Terrafugia’s Dietrich of the eagerly awaited rules. “This is important to keep the industry relevant. Accommodating new technology is absolutely necessary if we’re going to survive.” Senior Editor James Wynbrandt is a multi-engine, instrument-rated pilot and an award-winning author of books and articles. He flies a Mooney M20K 252. By the end of the last decade, the FAA realized its certification rules were impeding the introduction of new technology in GA aircraft, thus negatively affecting safety. In 2011, following a Small Airplane Certification Process Study, the FAA chartered a Part 23 Reorganization Aviation Rulemaking Committee (ARC) to recommend reforms. The effort received wide industry support. 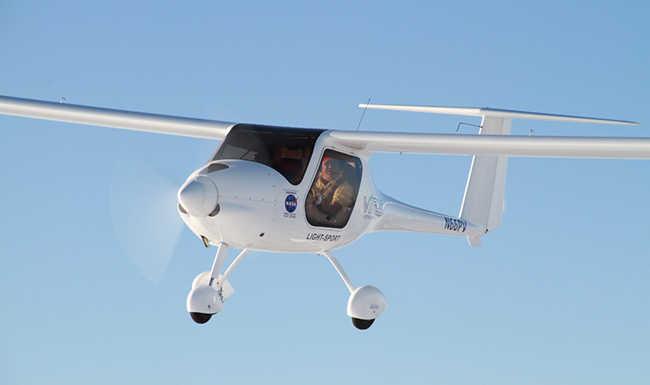 Concurrently, ASTM, an internationally recognized technical standards organization (which developed the standards for light-sport aircraft), was tasked with supporting the effort and established Committee F44 to develop the industry consensus standards. The committee has some 140 member groups, from ACME Aerostats to Zee Aero, with every major airframe and avionics manufacturer in between, including government agencies and industry organizations. The ARC report, released in 2013, recommended replacing the prescriptive requirements of the regulations with performance-based rules and outcome-driven objectives. With Congress enlisted in the cause by GA’s allies, the Small Airplane Revitalization Act of 2013, passed later that year, directed the FAA to follow the ARC’s recommendations. The final Part 23 rules were to be released by December 31, 2014. The FAA now expects the final rule to be completed sometime in 2017.